Our heavy duty 7/8" mesh is constructed of polyethylene to provide maximum sunlight life, as well as being water resistant. 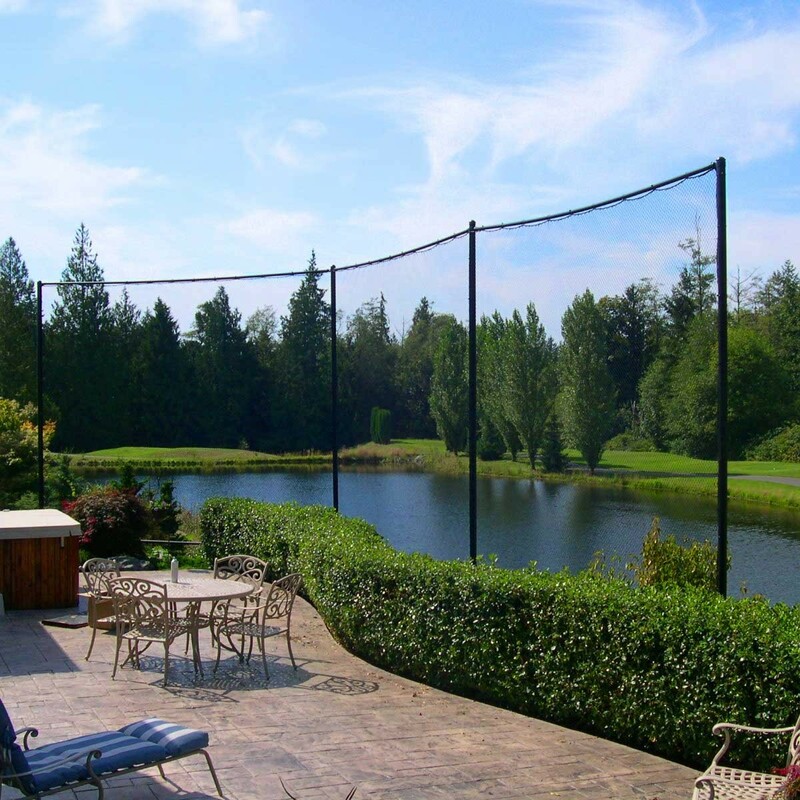 The barrier netting has several meshes sewn together along the top and bottom in lieu of a rope border. Excellent for driving ranges, golf courses, parks, homes and roadways.